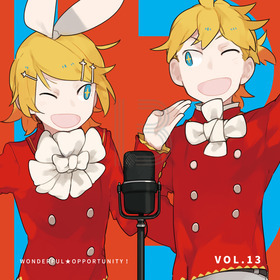 [New Release] "WANOPO!vol.13","Tokyo Submarine Canyon" released! 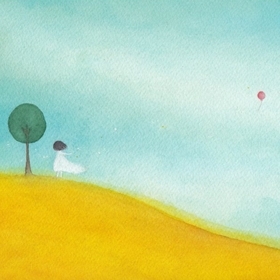 [New Release]"Step of Youth" released! TOPICS [New Release] "WANOPO!vol.13","Tokyo Submarine Canyon" released!